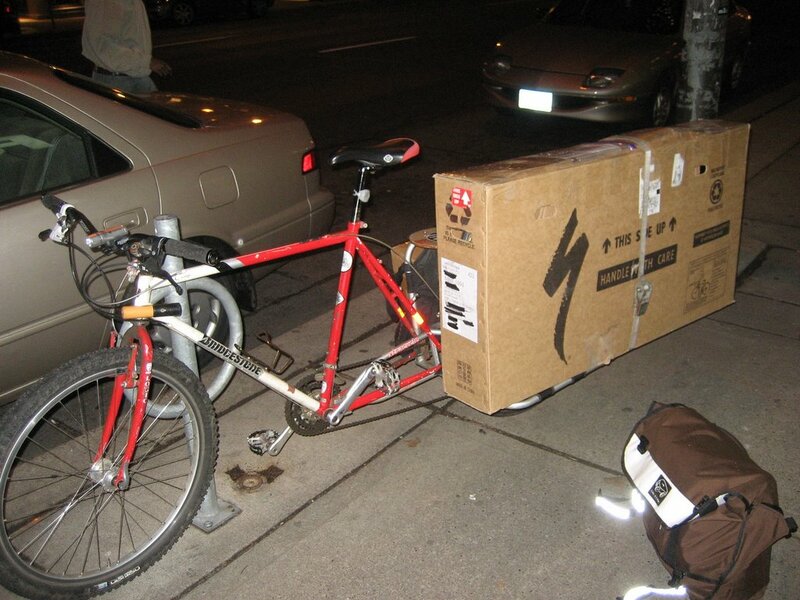 Just before Xmess, Gay Dave Evil needed a bike shipped to Portland. I said 'bet.' He sent the loot, I sent the box. Now I'm back from Cancun. (did you know that 'Cancun' is Espanol for "Liver Damage?") 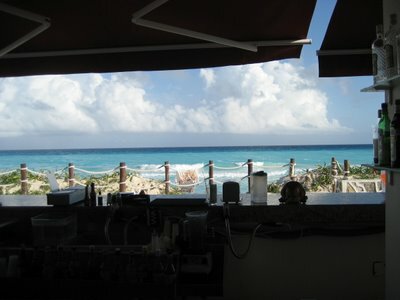 Here's my view from the beachside bar. I was there for 6 days. I was on a first name basis with the bartenders after the first hour.